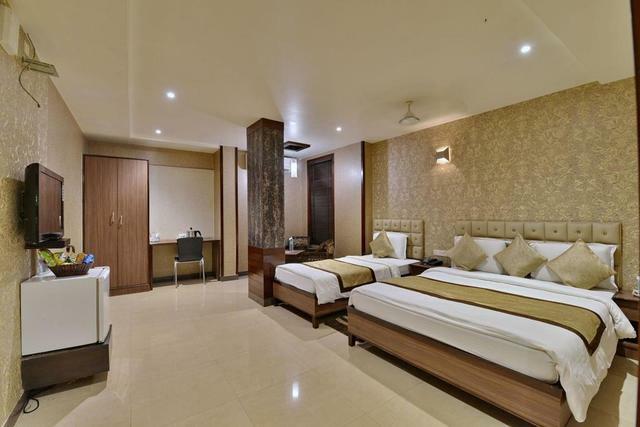 Visiting Raipur for vacations and looking for an affordable lodging? 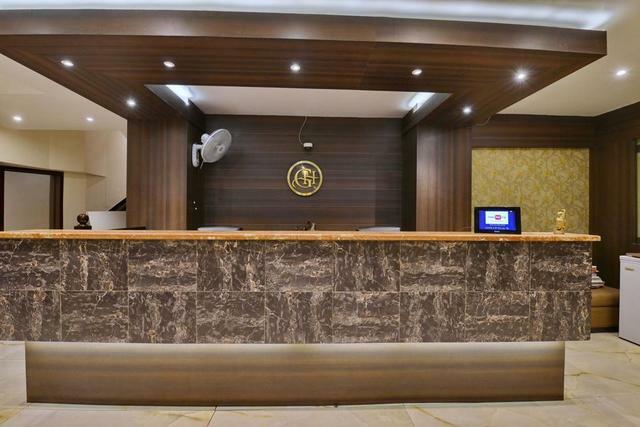 Then Hotel Golden is exactly what you are looking for. 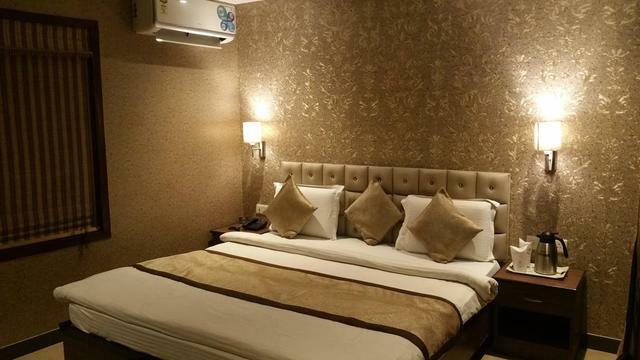 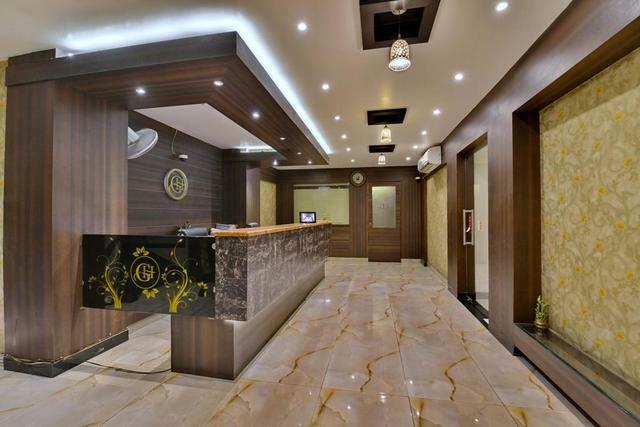 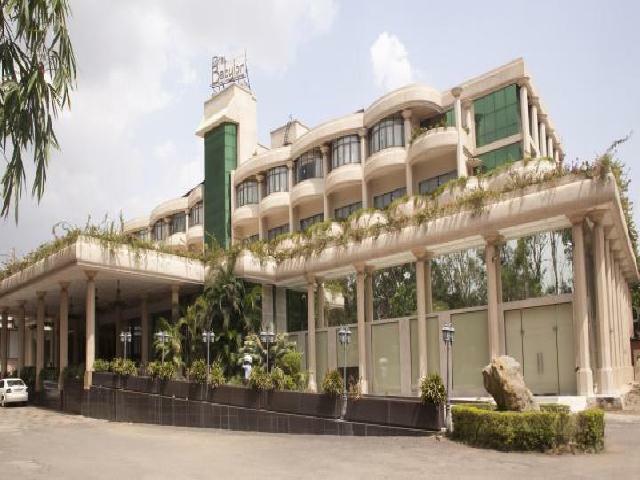 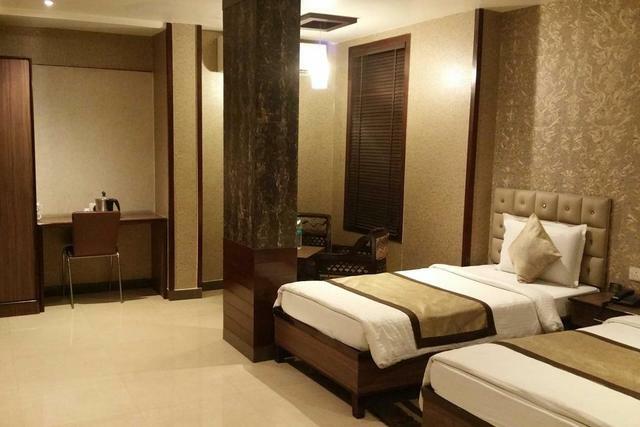 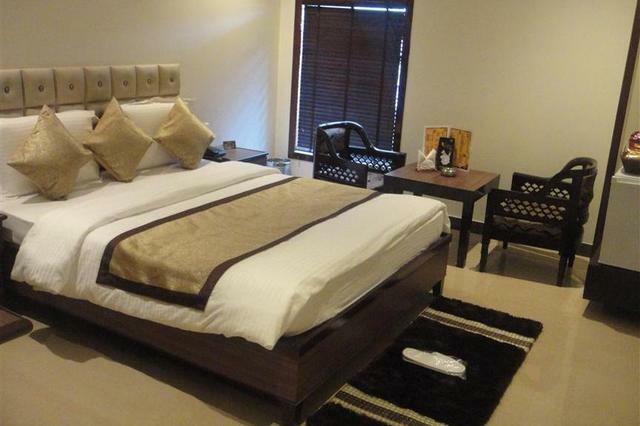 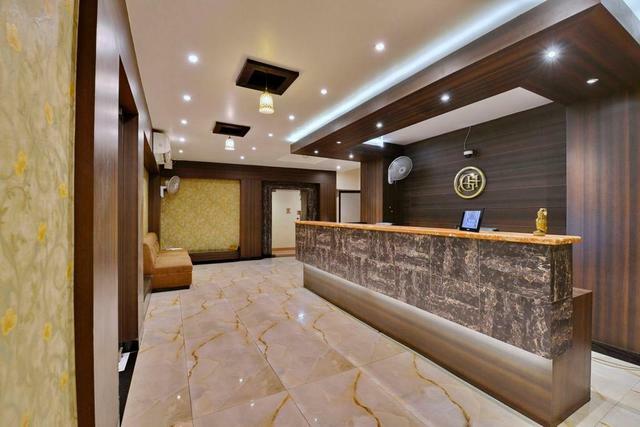 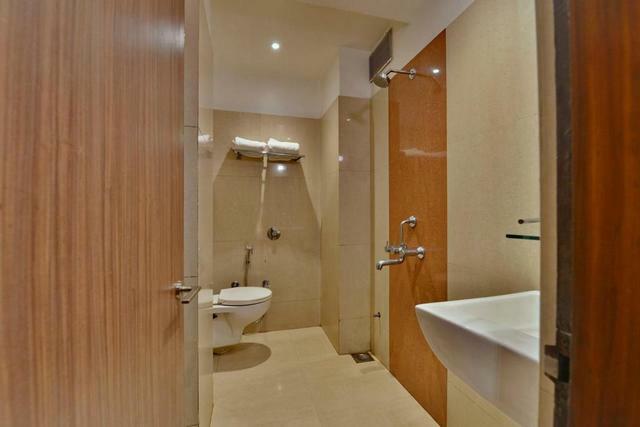 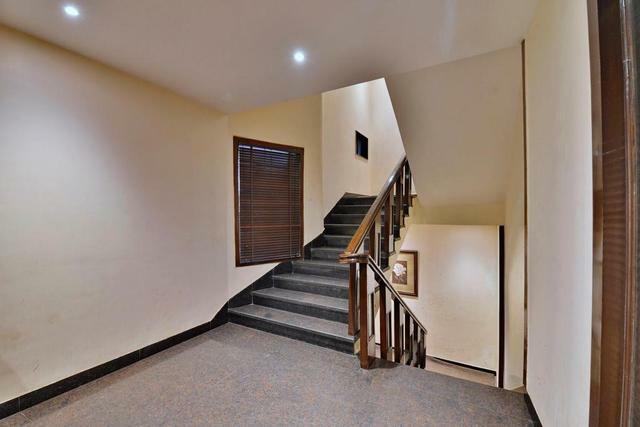 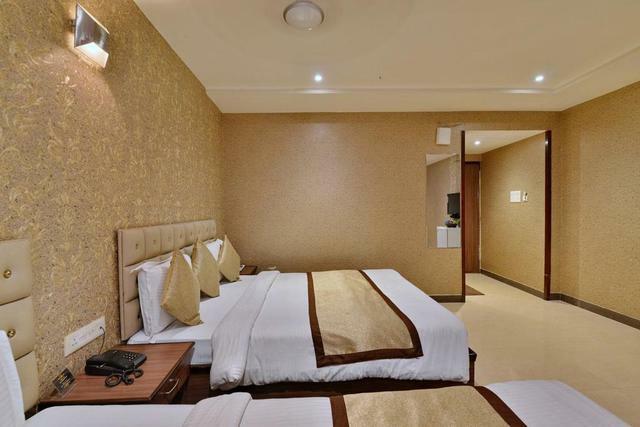 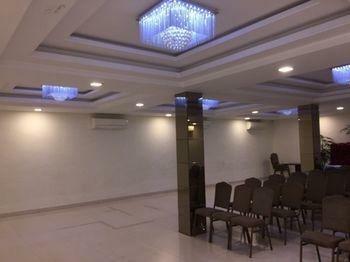 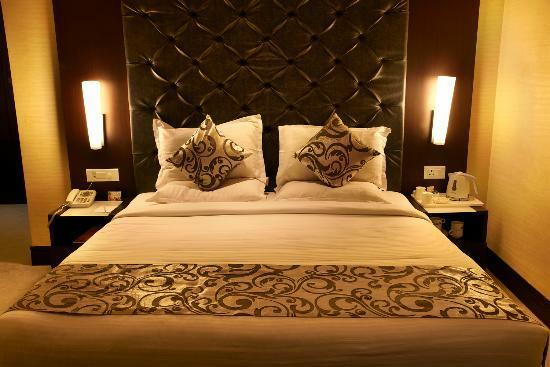 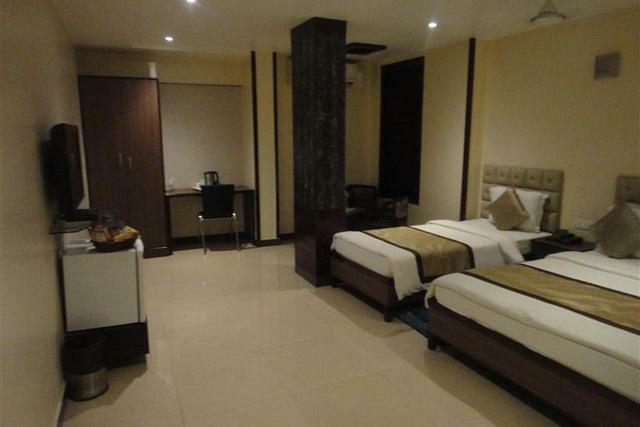 This 3-star hotel in Raipur offers a wide range of amenities at affordable rates. 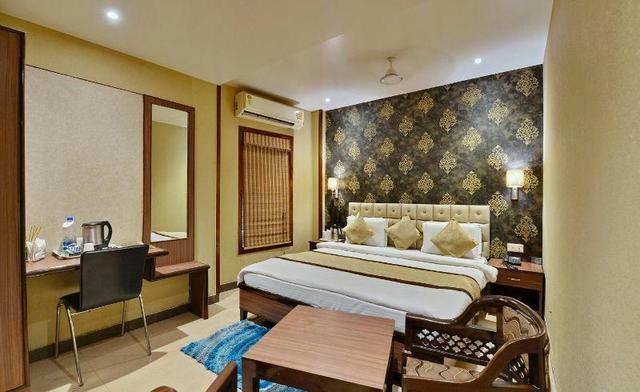 The air-conditioned rooms come with flat-screen TV, high-speed WiFi, writing desk with dresser, hair dryer, seating area, mini fridge, and tea/coffee making facility. 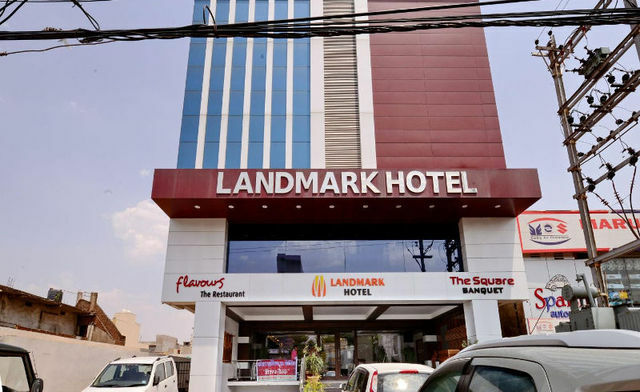 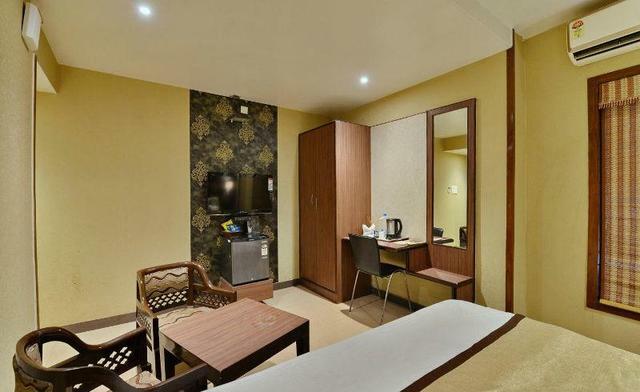 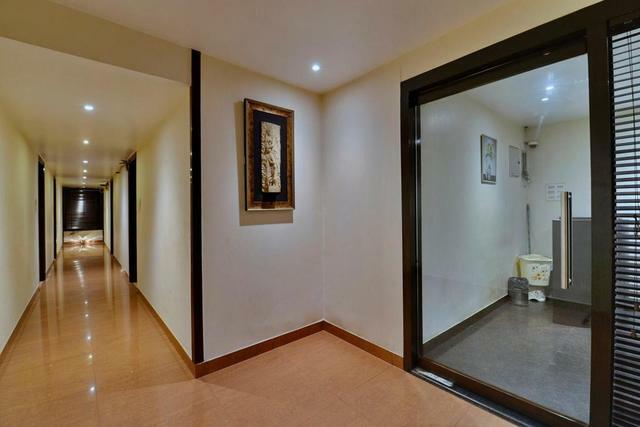 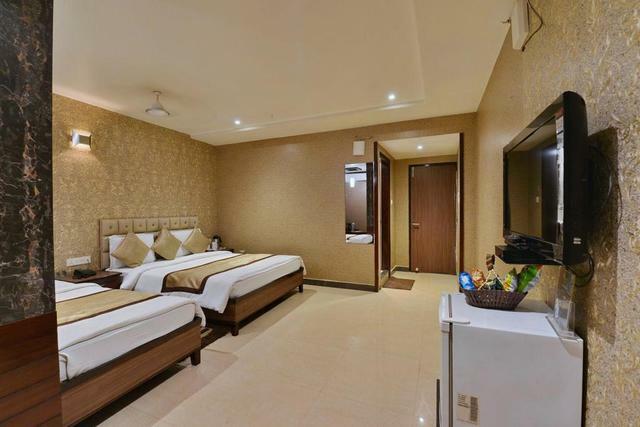 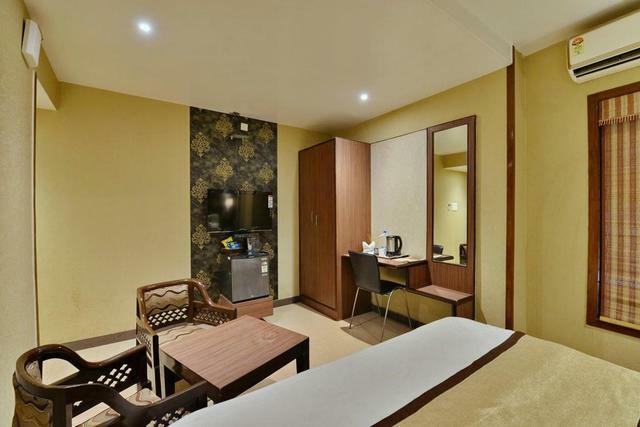 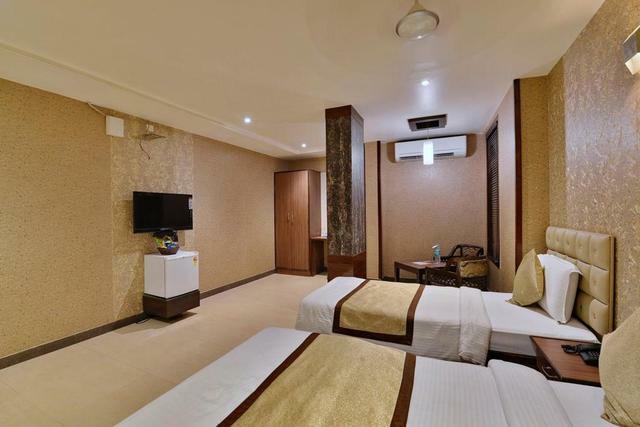 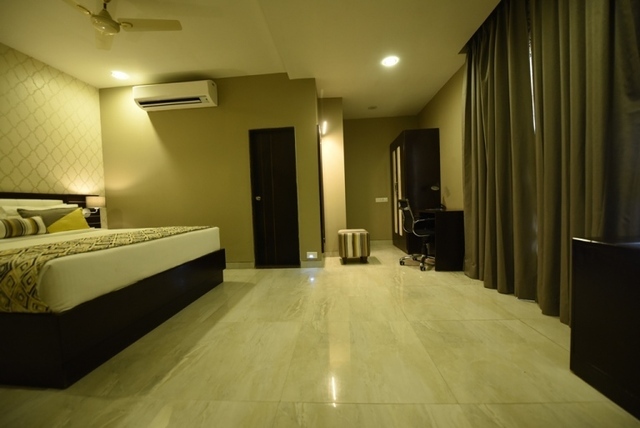 The rooms come in categories like Standard King room, Superior Double room, and Superior King suites to suit different budgets and requirements. 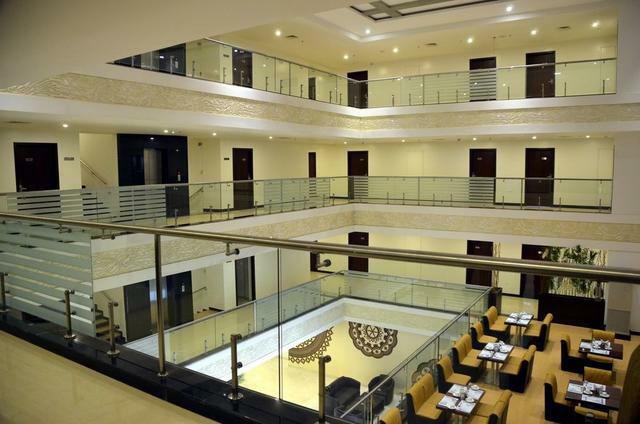 The hotel also has an in-house restaurant that serves vegetarian cuisine along with complimentary breakfasts. 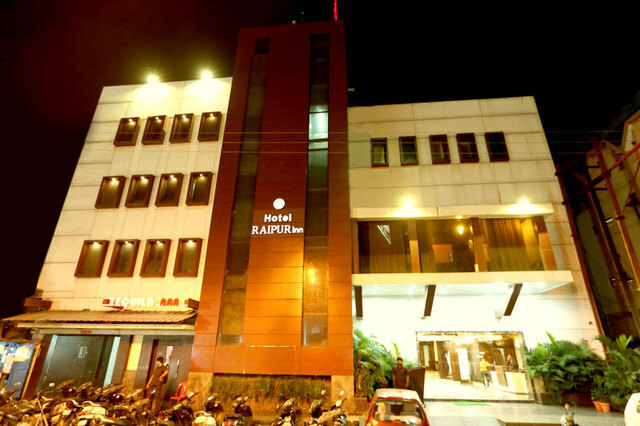 You will find quite a number of things to do in Raipur to satisfy the curious explorer in you. 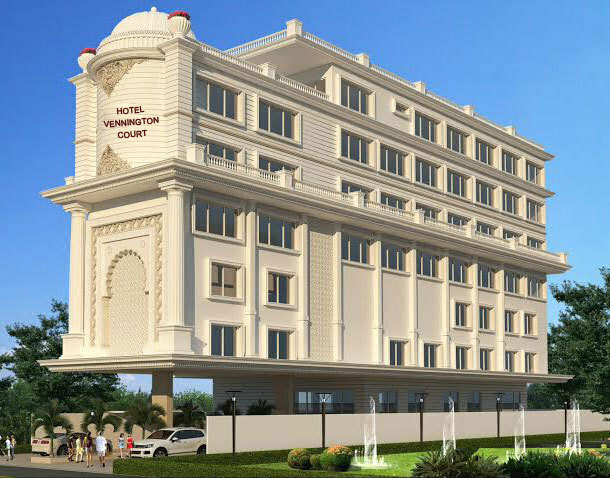 Start off by visiting the iconic statue of Swami Vivekananda towering over Vivekananda Sarovar lake. 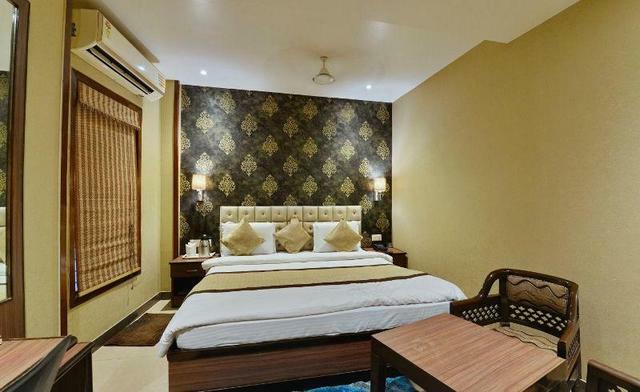 Other places of interest are the Purkhouti Muktangan, an open-air landscaped museum that houses statues and tribal artifacts; Gandhi Udyan Park that displays an array of colorful flowers artistically, and the Nandan Van Zoo and Safari. 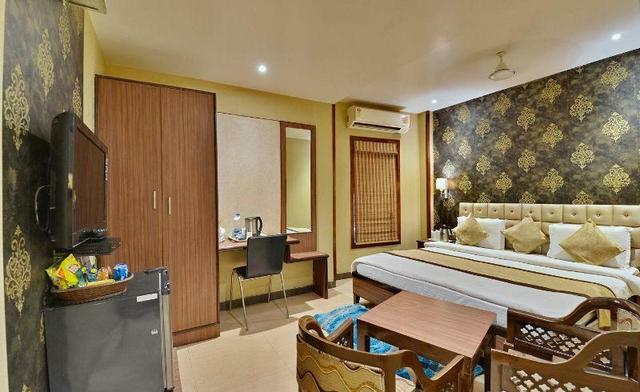 However, the visually stunning Ghatarani falls is a must-visit destination. 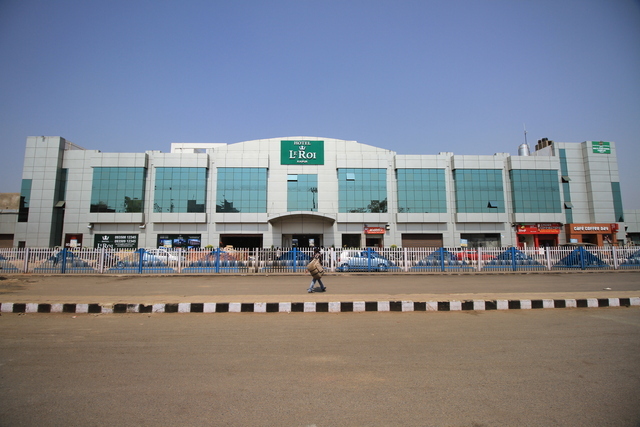 To complete your vacation, do not forget to go shopping in Raipur at the local Gol market before you pack up. 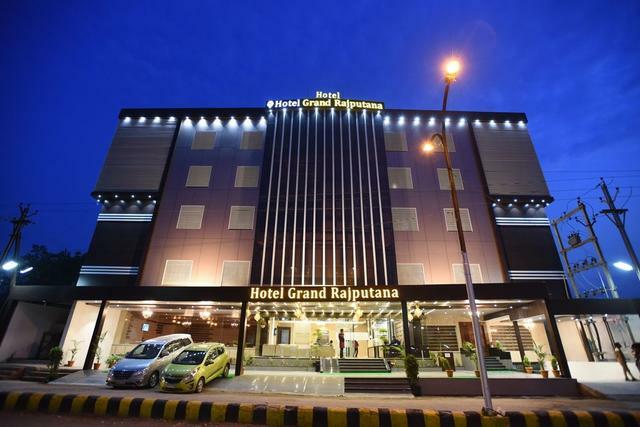 But not before giving a shot to the lip-smacking local street food at Katora Talab Market.